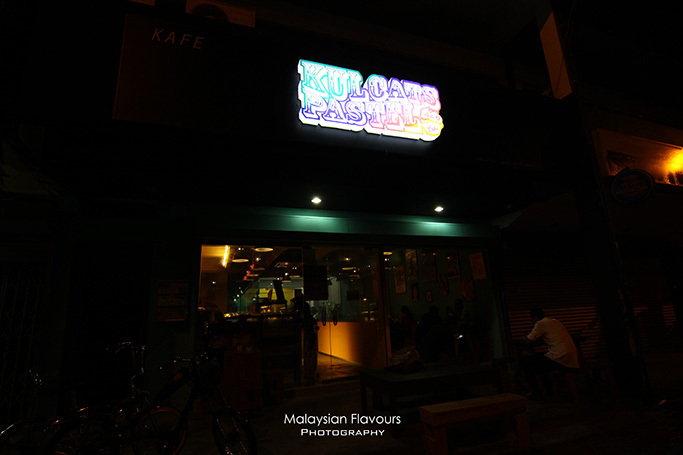 Opening in the mid of June this year, Kulcats Pastel Cafe is run by the same folks behind Kulcats Barrio, a team of young, energetic entrepreneurs. Differ from Kulcats Barrio, Kulcats Pastel focuses more on dessert, which is also what Kulcats specializes in from the beginning. 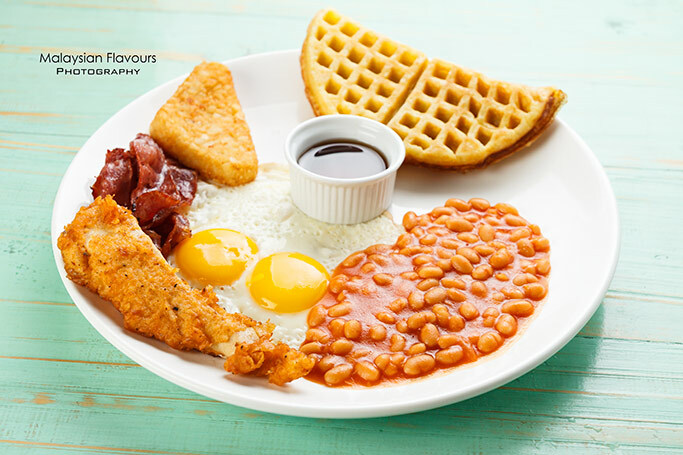 Breakfast platter is available too, taking on combination such as hash brown, beef bacon, sunny side up, baked beans, and waffle. 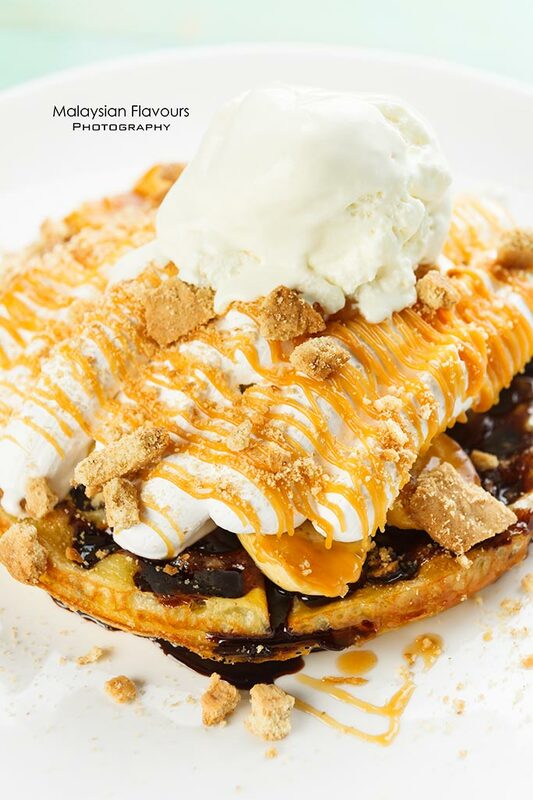 Never leave Kulcats without trying out their waffle, it is so so good! A plate of messy goodness that makes Summerkid, a person who doesn’t really fancy about waffles nor pancakes goes gaga with it. 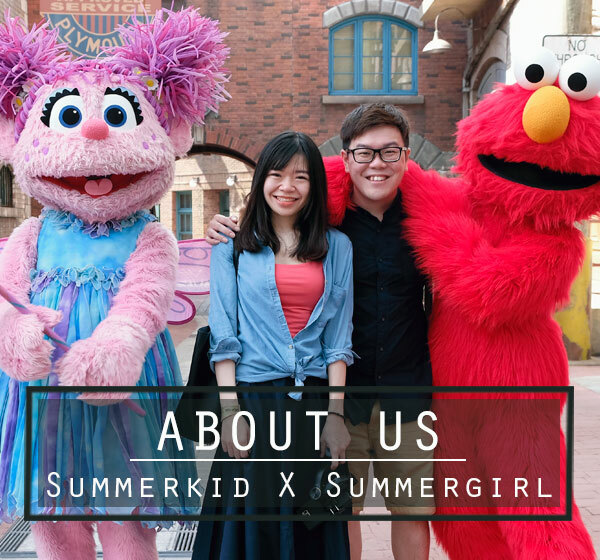 The homemade waffles looks normal physically, but surprised us with its delicious flavour that totally change our perception towards its “not so appealing” appearance. It was so good, slightly crisp at the edge, brimming with fluffiness and eggy aroma to reach for a balance almost with any sweet, and perhaps, savory toppings. 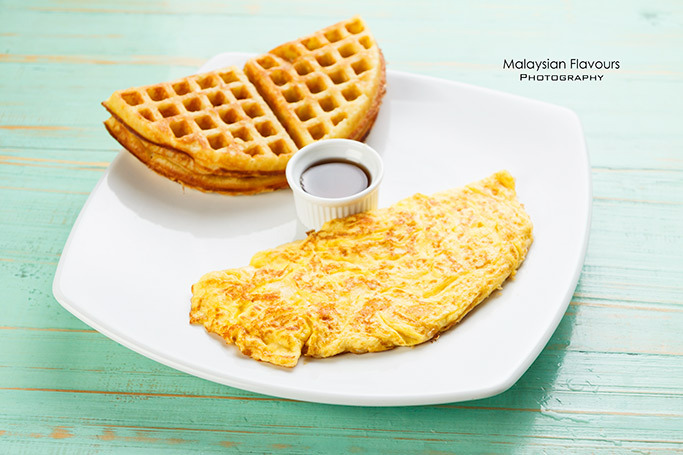 Yes, the pleasant eggy aroma is Kulcats’s waffle’s winning point. 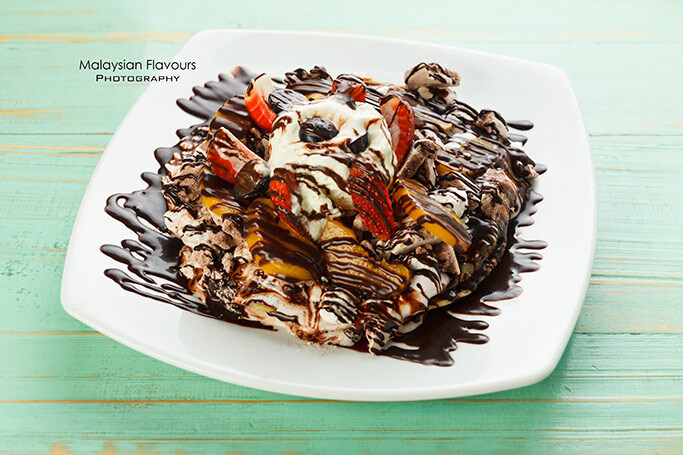 We loved the waffles laid with a thick layer of fresh cream, sliced banana, garnished with crushed nuts, crowned with vanilla ice cream and finished with drizzles of chocolate sauce. So tempting, no doubt tastes much more better than our expectation. 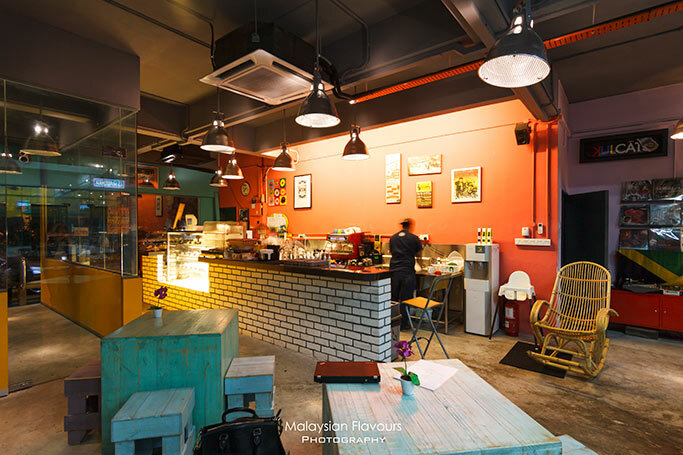 A glass of cold drink or hot coffee and a slice of cake, nothing is better than spending your weekend breakfast or teatime in a cozy, relaxing cafe like Kulcats. 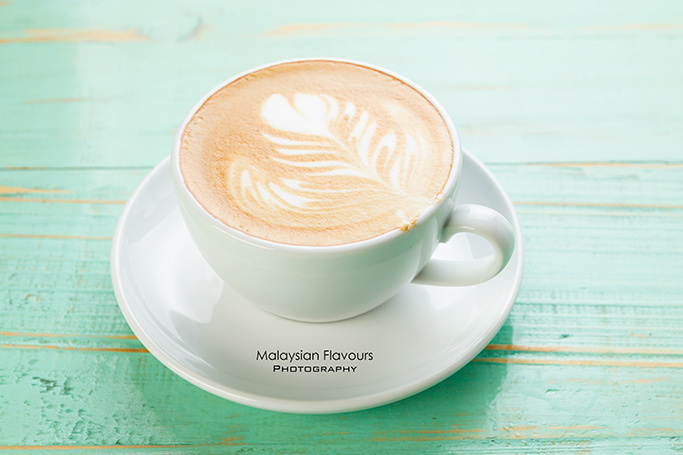 Do drop by and try one day if you happened to be in TTDI.